Our passion is property. 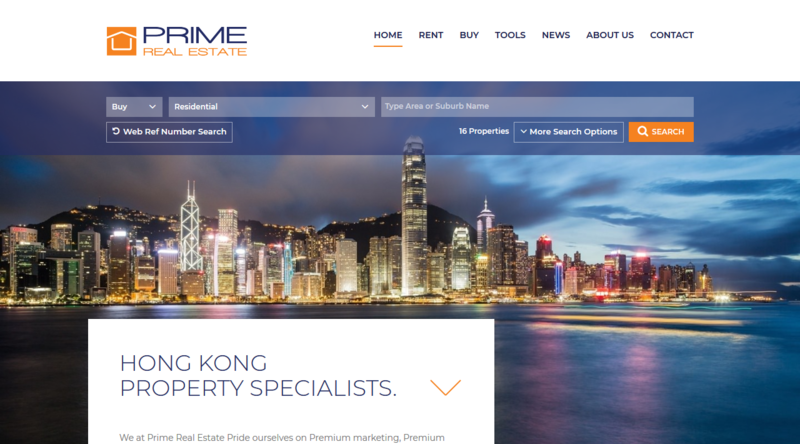 We at Prime Real Estate are dedicated to providing a complete service -- from sales and purchases through to leasing -- in all residential property areas of Hong Kong. 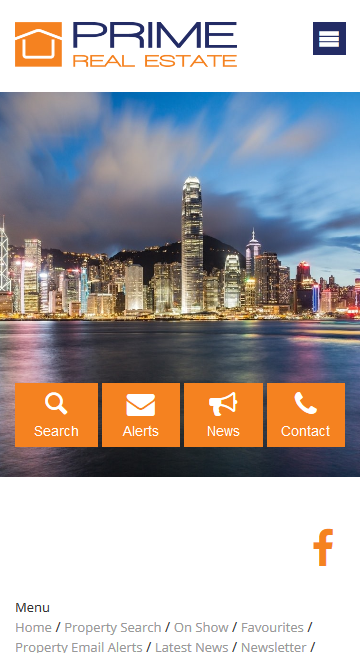 Our credentials: hands-on experience in successful property transactions. This is the foundation driving out team’s innovation and its leading-edge marketing spirit. We have a “never-say-die” approach to finding for our clients the right property in the right location. Every consultant is well trained. They can quickly and professionally analyse your needs and provide solutions with a minimum of fuss. Whatever your budget, let us take the stress out of finding that perfect property for you.